Well, I ran out of retail products from the stockpile that I had got in earlier this summer... so this is a true Retail Review! I went to my local Target to look for some Score blasters. They had a bunch of 12/13 Score blasters, but no blasters of the new stuff. They did, however, have the new rack 13/14 rack packs available. I ended up getting one of those and this $7.99 re-pack dealio. My last experience with these wasn't the worst ever... so I'm willing to give it another go! As you may know already, Panini has given 13/14 Score rack packs a special parallel that can only be found within them - red bordered cards. I think it's a great idea to give retail products like these a little special something to entice people to buy them. At 600 cards for the entire set, building a red bordered parallel set is a monumental challenge. Even with perfect luck and perfect collation, it would take you 300 rack packs to complete the job. Yep, not easy. The red parallel cards are very sweet looking. Panini has wisely chosen not only to give the cards a red border, but also to change the regular silver foil to red as well. It's a great look; this attention to detail is noted. Target re-packs are always a bit scary for me to buy. I always feel like I'm just throwing money away when I purchase them. I do have a faint hope that there is a hidden gem in one of the boxes that will make it worth getting... perhaps a very nice Young Gun! 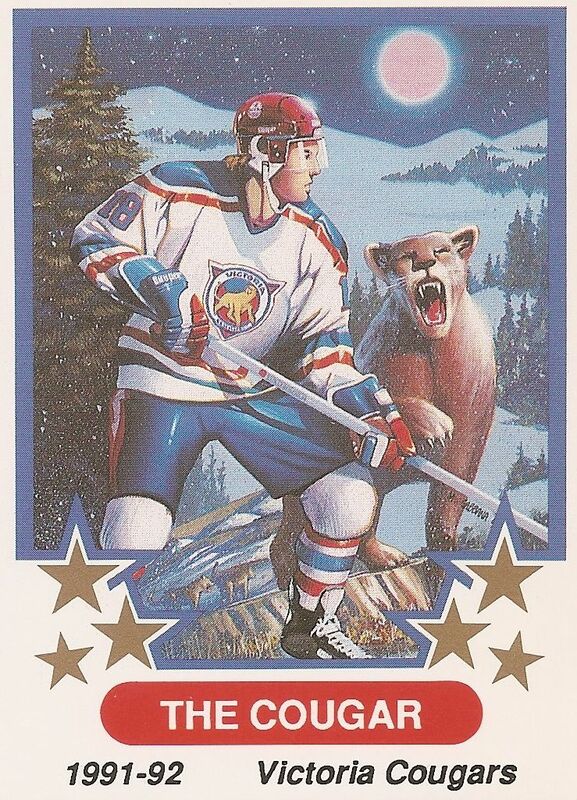 At least the possibility is there as the re-pack includes Upper Deck Series 1 packs. The most interesting thing to me in the re-pack is the 50 random cards. These are usually penny box type things just thrown together. They may be worth a good chuckle when going through them though. I have to say that I'm not super disappointed in the content of the box and pack. Of course, there was nothing worth more than a buck or two, but I did have a good laugh at some of the cards, and the cards were fun to flip through. The only thing that bummed me out a little was the bonus card. This time I received an oversized Fleer Ultra card of Marc-Andre Fleury. It's actually a very cool looking collectible! Too bad for me that the sides and corners were severely damaged. 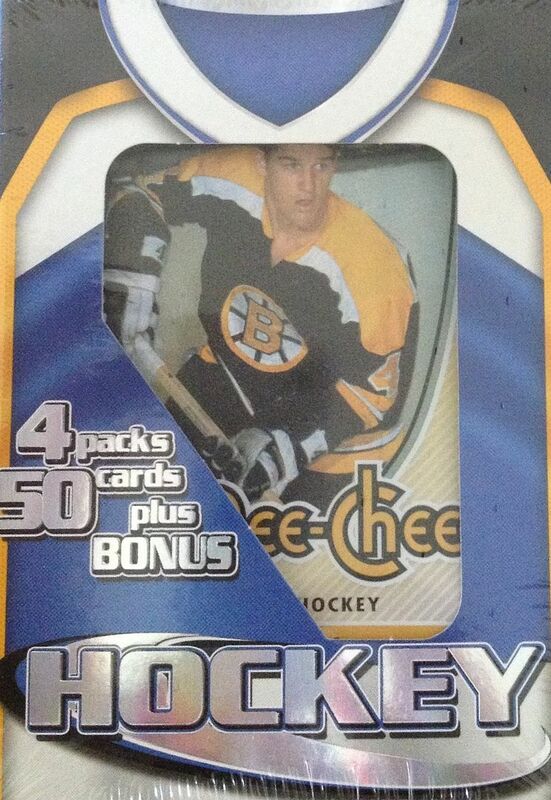 If not for that, it would have been much better than the bonus card I pulled out of the last Excell re-pack I bought. The card I got last time was just a simple insert that would should have just been tossed into the 50-card box. Speaking of the 50-card box, it was a blast to look through. As you saw, the cards were mostly undesirable base cards from overproduced products... but they were fun to look at nonetheless. The packs didn't really yield much. My best cards from the packs were a Bobby Orr retro card and a Jonathan Toews Upper Deck insert. I would have loved to get a Young Gun, but it was not to be this time. I put one of these cards into the top three last time. They are horrible cards, but it's the case of 'it's so bad it's good'! I get a kick out of these things whenever I see them. This type of card would never see the light of day in today's hobby. Upper Deck has always had top notch photography. 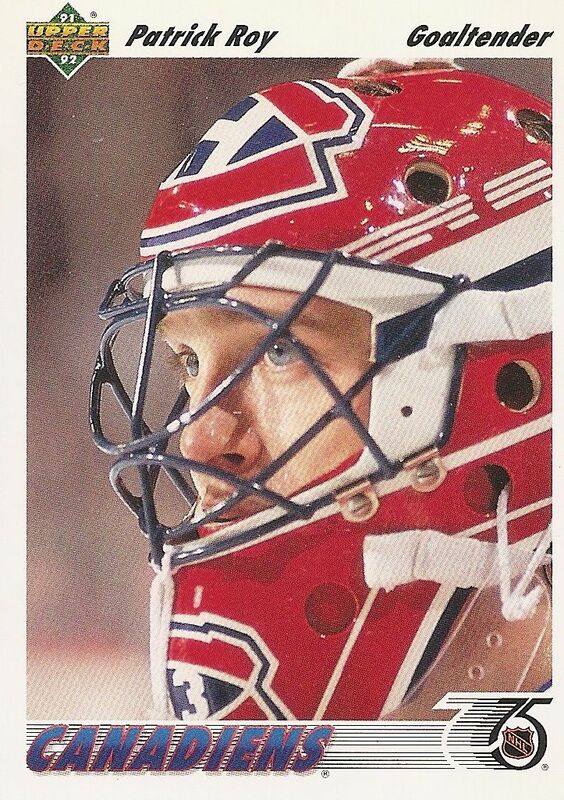 This photo of Patrick Roy is up-close and personal. Often times in those days you'd see generic full body goalie shots. 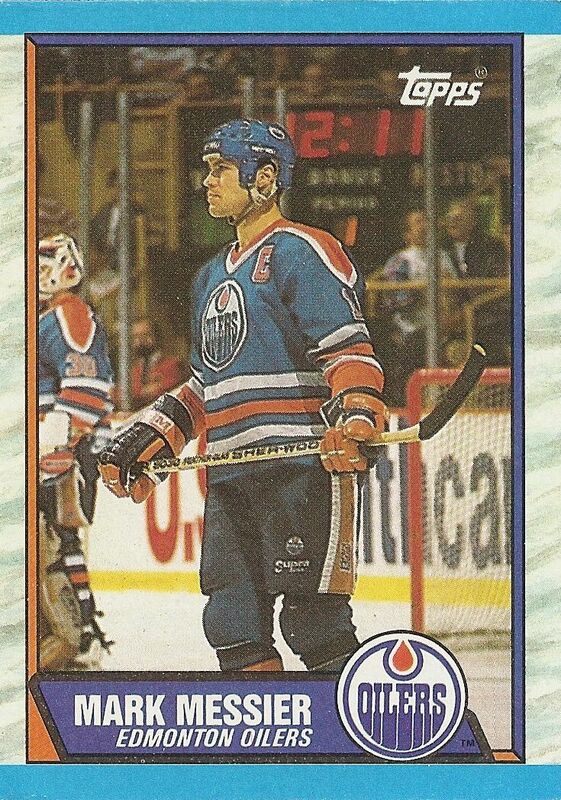 These kind of photo selections really set Upper Deck apart when they came into the fold. I was surprised to find this card in my 50-card random! It's not worth very much, but it's as close to a 'vintage' card as I guess you'll find in these. I really enjoy this card for it's design. I love how distinct the bordering of the card is. This is the kind of stuff you used to see back in my early days of collecting. I miss it! The Excell re-pack brought me some fun. At $7.99, it isn't too much to ask. It would definitely be great for beginning collectors to rip and enjoy. And there's the very small chance that something good could be in there! As for the rack-pack... it wasn't as fun. $5 for 2 red parallels is a bit much, but there also the possibility of rookie cards and other inserts. It's not a terrible deal - just don't buy them looking for your PC player! You'd have to be really lucky to snag him. At 52 cards per rack pack, these may be great for people looking to collect the set. It's a large chunk of cards!